Leading automotive supplier Valeo Group has developed a technology that facilitates human intervention when needed for self-driving vehicles. 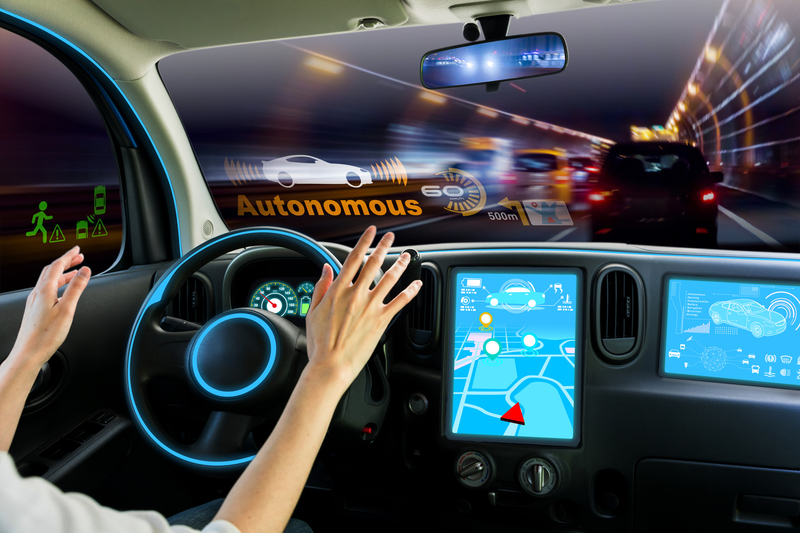 The company showcased this innovative new technology at the recent Consumer Electronics Show and it can be used to control the autonomous vehicle through remote control. The technology which is called Valeo Drive4U Remote is meant to provide a measure of safety and convenience. It can be used only on a limited basis and by mutual consent. According to Valeo, use of this technology is a potential solution for what can be done in the event that there is a tehnological issue with an autonomous car. One instance would be if the self-driving car is in a situation where it is unable to drive itself. The best option, of course would be for any qualified driver in the vehicle to take over. In case that is not option, for instance if the occupants are elderly or are children or if there is a medical emergency, use of Valeo’s Drive4U would be an excellent alternative. Harsha Gorantla, a research & innovation technical engineer for Valeo, said that an autonomous vehicle could find the going tough in a situation that is not anticipated, as in the case of a construction zone that might involve a detour across double-yellow lines. In such a situation, an autonomous vehicle might refuse to move as it might be programmed not to cross double-yellow lines. Gorantla said during a demonstration drive on a closed course outside CES that it might not always be possible to follow the rules in a real-life driving situation and this is where human intervention might be needed for an autonomous vehicle. During his demonstration, an outside driver took over and maneuvered the self-driving car through an unexpected detour, across double-yellow lines. Valeo currently makes sensors that are used in the Advanced Driver-Assist Systems of many models and also specializes in many technologies that are likely to be required for autonomous vehicles of the future like ultrasound, cameras, lasers, radars and Lidar. Cameras and other sensors in the car make it possible for the allow the driver using the remote control to see and hear exactly what the driver in a conventional car would see and hear. Inside the car, the car’s controls like the steering wheel will move according to the actions of the remote-control driver.